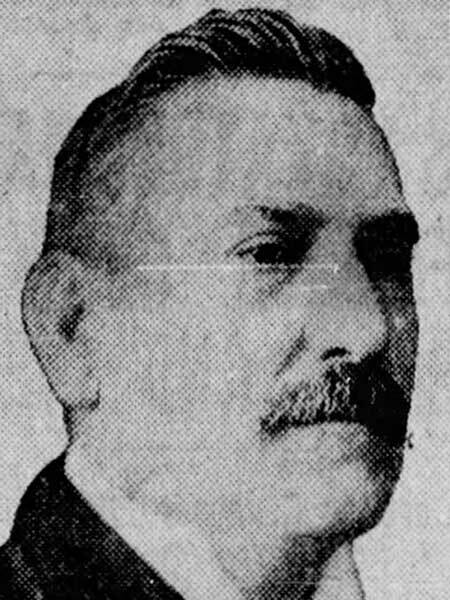 Contractor, municipal official, Mayor of Winnipeg (1917-1918). Born at Brockville, Ontario on 21 August 1865, he came west in 1883 and, the next year, established the contracting firm of Davidson Brothers with his brothers A. T. Davidson and Alexander Davidson. He served on the Winnipeg City Council (1912-1916) and was Mayor (1917-1918), defeating D. J. Dyson. Following his term, he returned to the council, serving from 1920 to 1929, and again in 1932 to 1933. He was President of the Winnipeg Builders’ Exchange (1911). He was a member of the Canadian Club, Kiwanis, Odd Fellows, Canadian Order of Foresters, and Loyal Order of Moose. In 1899 he married Hannah Elizabeth Carr of Winnipeg. They had one daughter, Verna Davidson (b 1904). He died at Winnipeg on 27 August 1935. “Alderman Davidson succumbs,” Winnipeg Free Press, 28 August 1935.